The head weight is 355 grams. 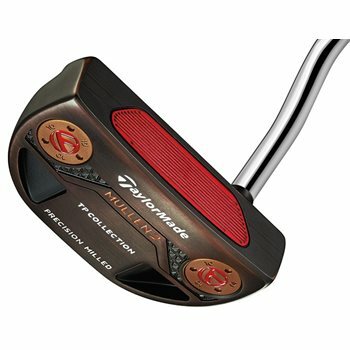 I got this putter directly from Taylormade, but will still leave a review here. 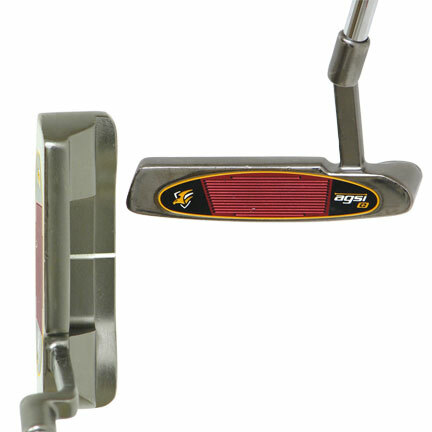 I previously used a Scotty Cameron M2 Mallet putter. The shape is nearly identical between the two, honestly. The difference for me, though, is that the pure roll insert that Taylormade has gives me much better distance control and feel while also giving the ball a more true roll with little conscious effort to do it. I've only played two rounds with it so far, but I'm strongly considering parting ways with the Scotty already.